There is a conspiracy theory that debates the "Dark Ages" never actually happened. 2. Continuum, a magazine devoted to the idea that AIDS was a conspiracy, went out of print around 2001 after all the editors died of AIDS. 3. The first episode of an X-Files spin-off called "The Lone Gunmen," which aired March 4, 2001, involved American government’s conspiracy to hijack an airliner, fly it into the World Trade Center, and blame it on terrorists - thereby gaining support for a new profit-making war. 4. There is a conspiracy theory that the Titanic never sunk. Instead, it was her sister ship, the Olympic that sunk and it was just an insurance scam. 5. There is a conspiracy theory that Andrew WK (singer) is actually a fabricated piece of performance art, concocted by a secret organization and his performances are actually "performed" by multiple people. 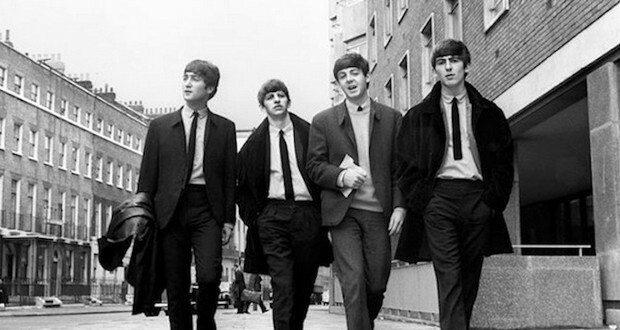 There is a conspiracy theory that The Beatles were manufactured by the Tavistock Institute of London and that all their songs were written by Frankfurt School philosopher, Theodor Adorno, for the purpose of influencing social change. 7. There is a conspiracy theory that 1980 Hollywood movie The Shining was a coded admission from Kubrick to faking the Moon landing. 8. In 1997 Coast to Coast, a conspiracy/paranormal radio show, had a frantic caller claiming to be a former Area 51 worker being hunted by the government. Then the show went off the air. 9. There is a conspiracy theory about the children's cartoon "Rugrats" theorizing that the babies were figments of Angelica's schizophrenia, and not real at all. 10. There is a ''Lost Cosmonauts'' conspiracy theory alleging that there are cosmonauts who actually entered space before Yuri Gagarin, but their stories were covered up by the USSR. 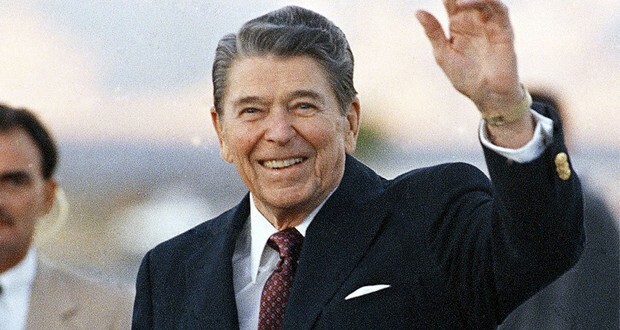 The October Surprise Conspiracy Theory alleges a plot to influence the outcome of the 1980 presidential election in favor of Ronald Reagan. 12. There is a conspiracy theory calcimining that CIA blew up an island in the Gulf of Mexico, in order to shift the boundaries for who-owns-what-oil-fields. 14. A number of "bible conspiracy theories" exist, mostly around the idea that Christianity is a propaganda tool created to unify the roman empire. 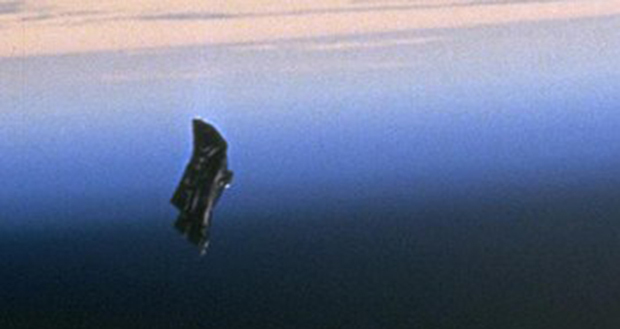 Black Knight satellite conspiracy theory claims that there is a spacecraft in near-polar orbit of the Earth that is of extraterrestrial origin, and that NASA is engaged in a cover-up regarding its existence and origin. 17. The abandonment of city streetcar systems in the mid-twentieth century led to accusations of conspiracy which held that a union of the automobile, oil, and tire manufacturers shut down the streetcar systems in order to further the use of buses and automobiles. 19. The United States Select House Committee on Assassinations’ last report concluded that JFK’s assassination was the result of a conspiracy. 20. There's a conspiracy theory that historians manufactured 300 years of history that never happened, including Charlemagne's entire life. In 1992 rapper Mac Dre was charged with conspiracy to commit robbery and sentenced to 5 years in prison after he refused a police deal, which was informing law enforcement about his partners. While awaiting trial Mac Dre recorded a full album over the phone, taunting law enforcement officials. 22. As a result of a 20-year-old online joke that the German city of Bielefield doesn't actually exist, the city released a press statement titled ‘There Really is a Bielefeld!’ However as it was released on April 1st, this humorously only added to the conspiracy. 23. When NASA landed on the moon, they placed reflectors that can reflect any laser pointed at it back to the earth, which smashes the conspiracy that humans never went to the moon. 24. In 1992, a lawyer and a judge were looking for files on a former prisoner in a police station near Paraguay. Instead, they stumbled upon archives documenting an international conspiracy involving the torture, murder, and imprisonment of 480,000 people. It is now known as the Archives of Terror. 25. A conspiracy theory prompted Lee Harvey Oswald's body to be exhumed on October 4th, 1981, to ensure the body wasn't that of a look-alike Russian agent. Dental records confirmed the body was Oswald's. if saddam hussain not die today then there is a chance that, there is no ISIS in Iraq and Syria. Yes, he was dictator no doubt but he is far better than Bush, and Trump. This list is weirdly pro-moonlanding. Anybody else notice the SOURCE buttons lead to COMPLETELY UNRELATED CONTENT?